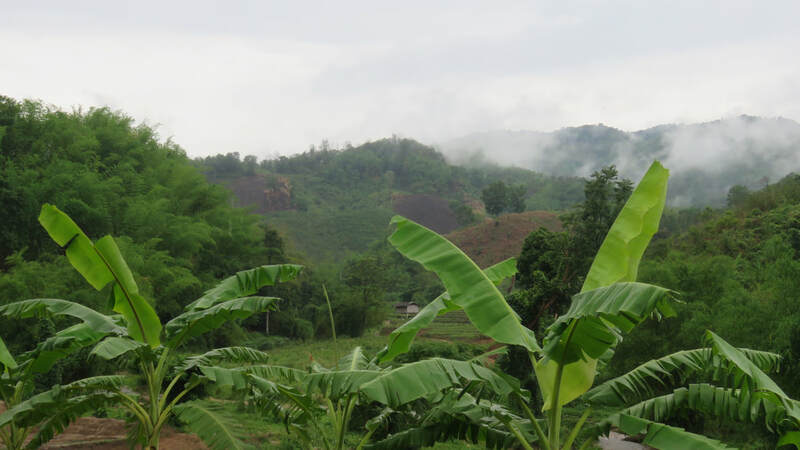 Current Focus: We recently returned from Mae Chan Thailand (May 2018) for our Prototype assessment trip. Our next focus is to reiterate our design (2 manufactured "sewer rockets"), and build further prototypes (i.e. expandable "balloon" technology) in order to bring more new, tangible, and usable designs for next year's trip. Mission: Our mission is to learn and execute the principles of socially engaged design through completing this project together with our partners (PURPLElab students and Faculty of Chiang Mai University and the Mae Chan District) so that we may develop an innovative, effective solution to flood mitigation in the Maw Chan region. Along the way, we are dedicated to cultivating organizational leadership and community relationship building, as well as furthering skills such as through engineering design and manufacturing. Lastly, we strive to share all our knowledge and findings with our project partners in a way that is accessible and productive. Team History: Our team was founded in April 2016. 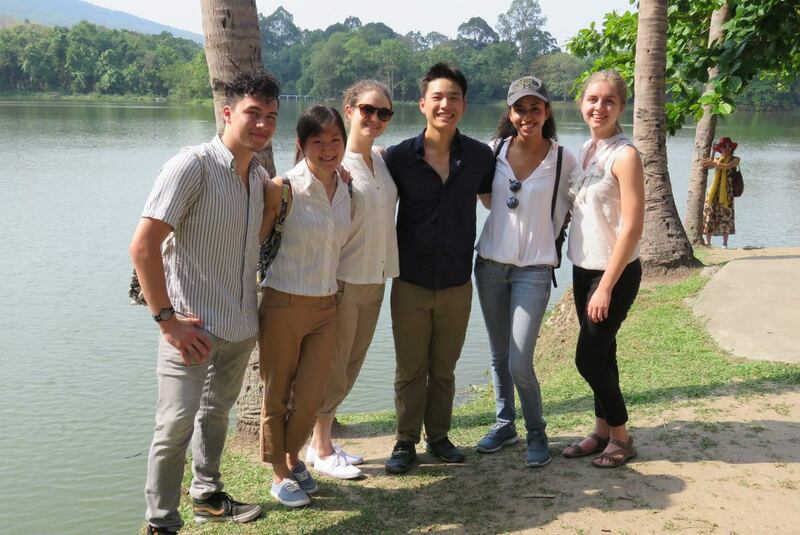 Three of our founding members traveled to Thailand to explore potential partnerships with a few different groups. 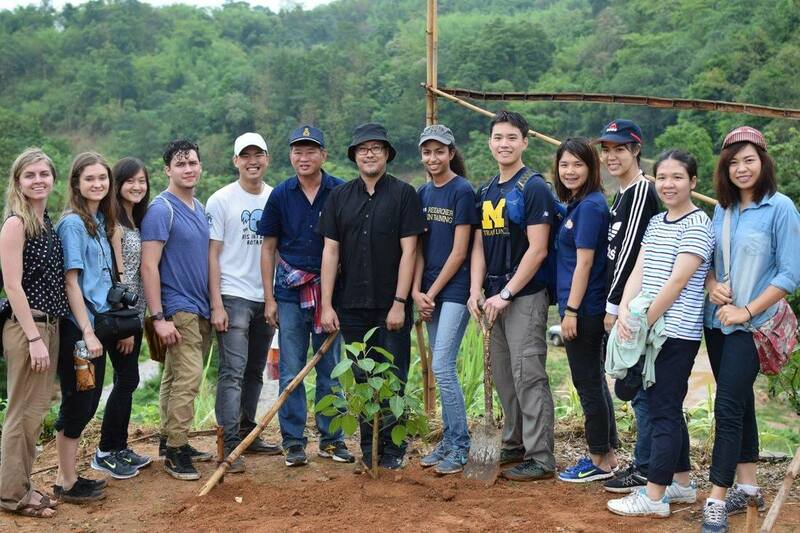 Following this trip BLUElab Thailand decided to partner with OASYS Research Group at Chiang Mai University to work on a project in Mae Chan District, Thailand. From Sept. 2016-April 2017 our team kept in contact with OASYS while preparing for a needs assessment trip. This trip was completed during May 2017 after which we produced a report which identified four potential projects to be pursued. Upon choosing a project to pursue, our team went back to Mae Chan in May of 2018, where we tested the first prototype's ability to waterjet sediment debris in drainage pipes. Following testing, we discussed areas of deficiency and opportunities for improvement. ​For updates on BLUElab Thailand, check out their Facebook, Instagram, and blog!